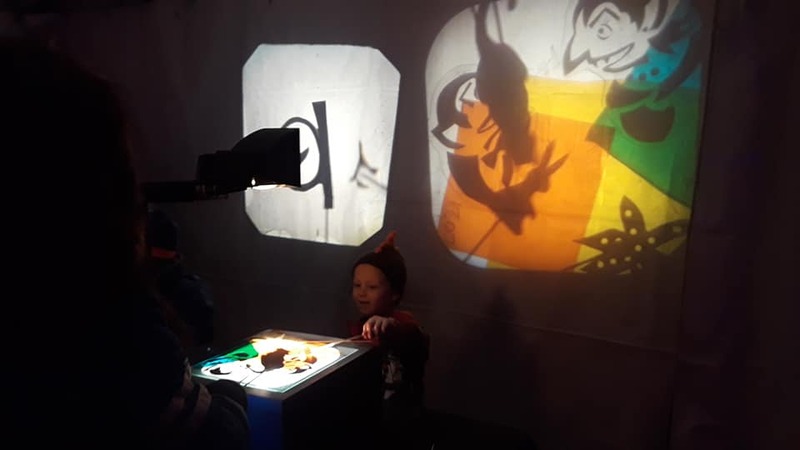 This residency explores light and shadow, reflection, refraction, and geometry through shadow puppetry and story-telling. 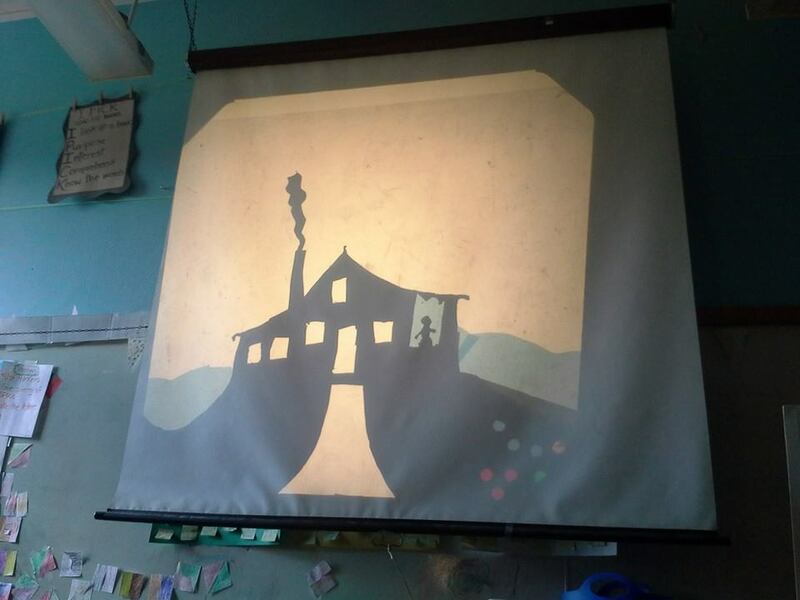 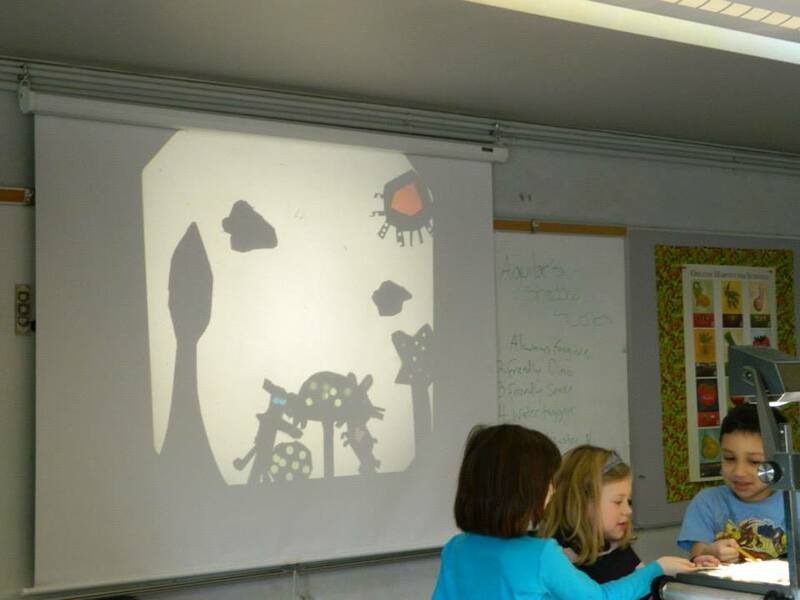 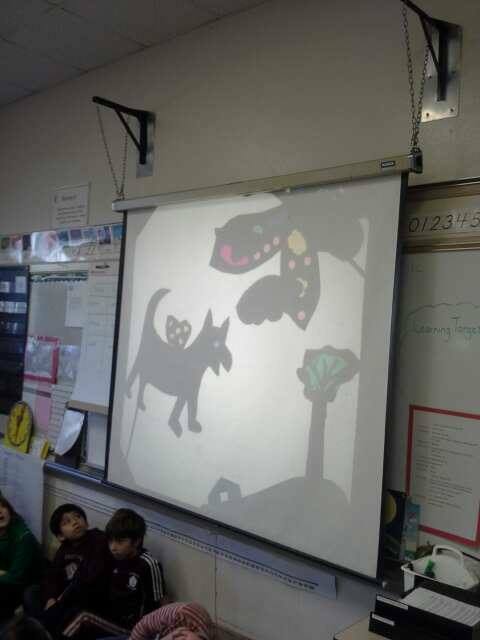 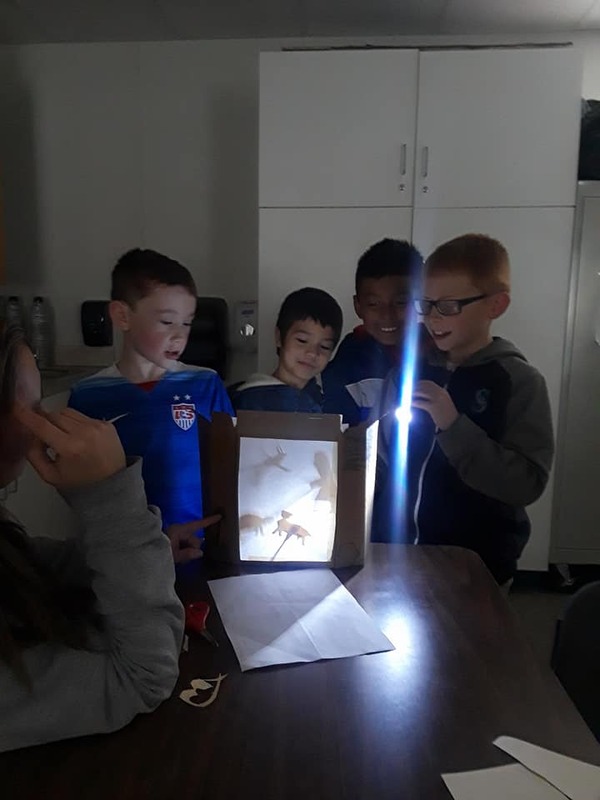 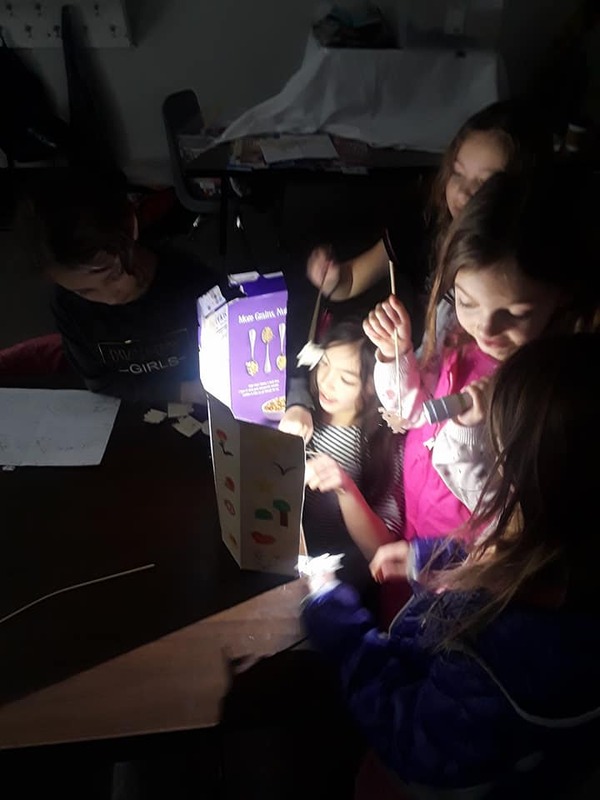 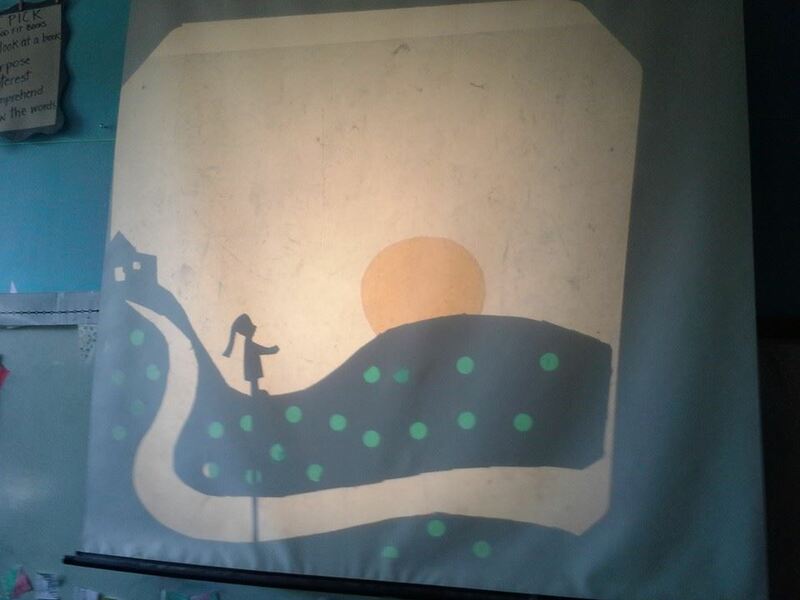 Using simple tools and overhead projectors, students will create their own (multiple) shadow puppets, view sample shadow puppet performances by a professional puppeteer, work in groups, and perform their own shadow puppet in-class performance. 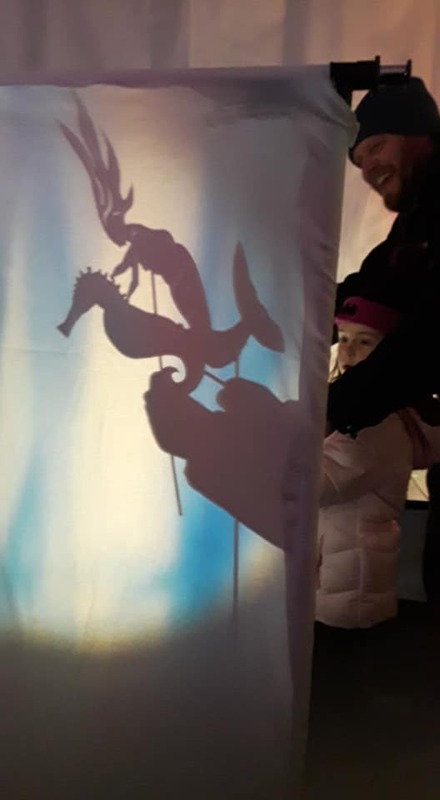 A single workshop entails a performance demonstration from the Teaching Artist, Shadow scavenger hunt, basic shadow puppet construction, and mini guided shadow performance. 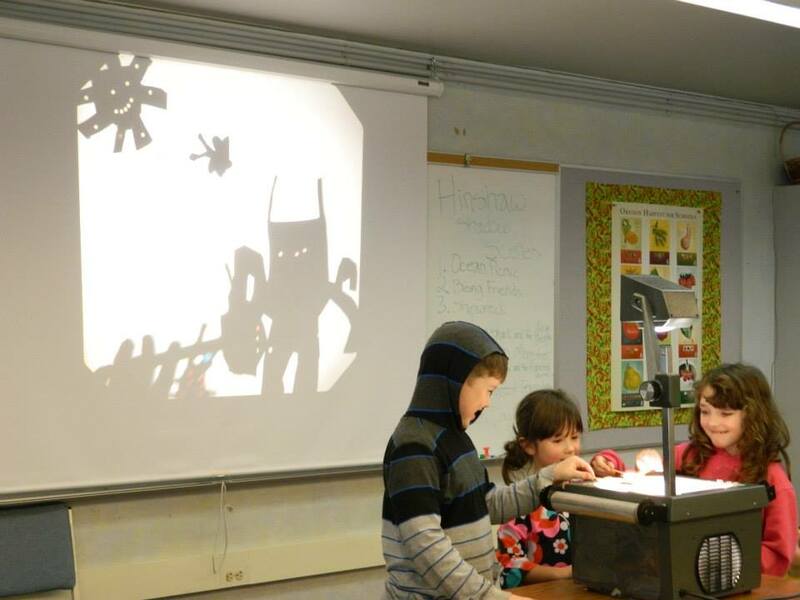 Teaching Artist will provide overhead projector, cardstock paper, 15 hole punchers, puppet rods/sticks, and tape. 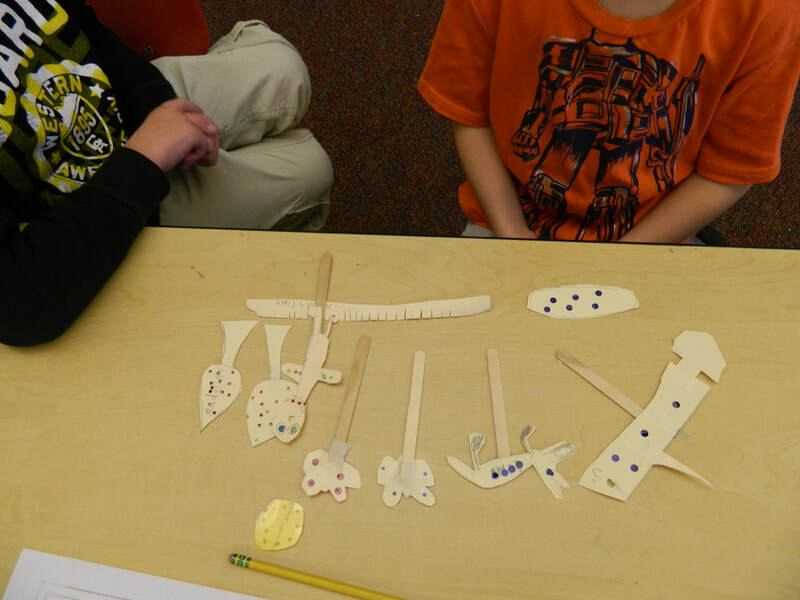 School/teachers are asked to provide coloring/drawing utensils (markers, pencils, crayons), scissors, and possibly extra hole punchers if accessible. 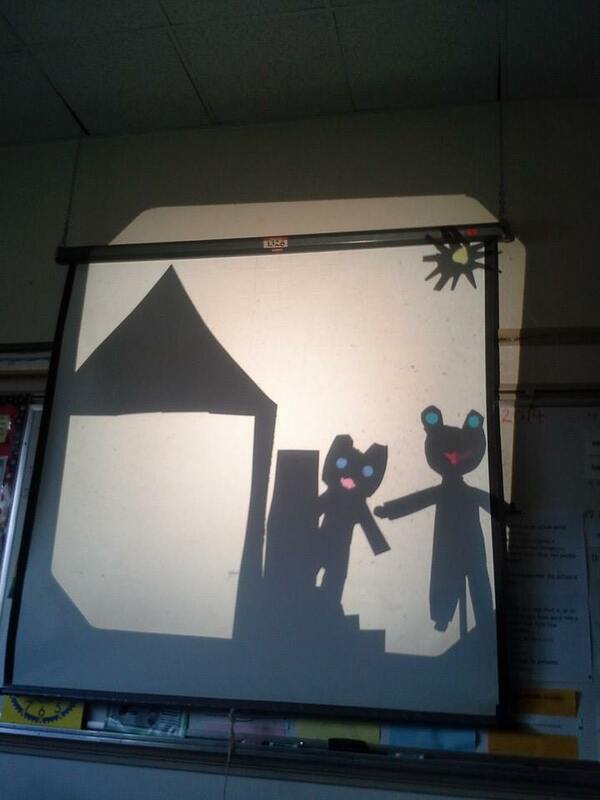 For the shadow projection, a pull down screen, blank (white) wall, or clean white board is needed.